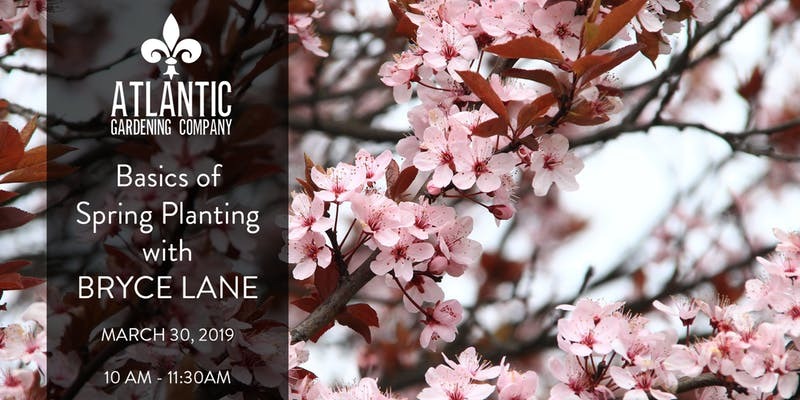 Whether you are preparing a home to sell or looking for new ways to spruce up your existing home for your enjoyment, here are two events this weekend that are an ode to spring and the transformations therein. Head to Raleigh and you can take in TWO events centered on home improvement in the basic sense; using materials around you for redecorating and enhancing your yard or garden. 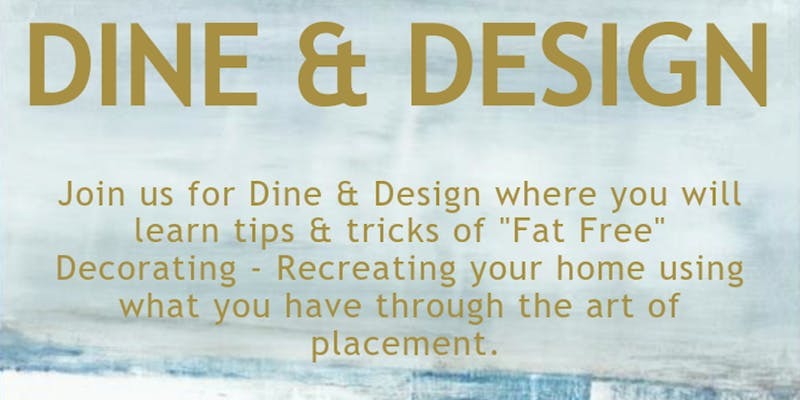 Head to Watkins Flowers of Distinction this Sunday March 31st for a lovely brunch and lecture on reinventing your home using “Fat Free Decorating”. Angelia Moon of Moon Interiors will give practical steps for arranging your space using simple invigorating steps such as reusing items already in your home. Attendees should come with photos of your space to use in the class. Cost: $25 **Pre-Registration is required. Purchase your tickets on Eventbrite HERE. Visit www.moonint.com to learn more about Moon Interiors and their interior design services. *Attendance is limited. Register to reserve your seat while tickets are available. Come out to Atlantic Gardening Companyin Raleigh for a class on selecting and planting the summer scene you want now! Now is the time to be selecting, and planting trees, shrubs, and herbaceous perennials. There are some simple, yet essential principles of planting that all gardeners should be aware of. Come learn about all aspects of proper planting and post-planting techniques. From hole and bed prep, to root scoring, pruning and watering, you will be ready to choose your favorites and insure their success in the landscape!